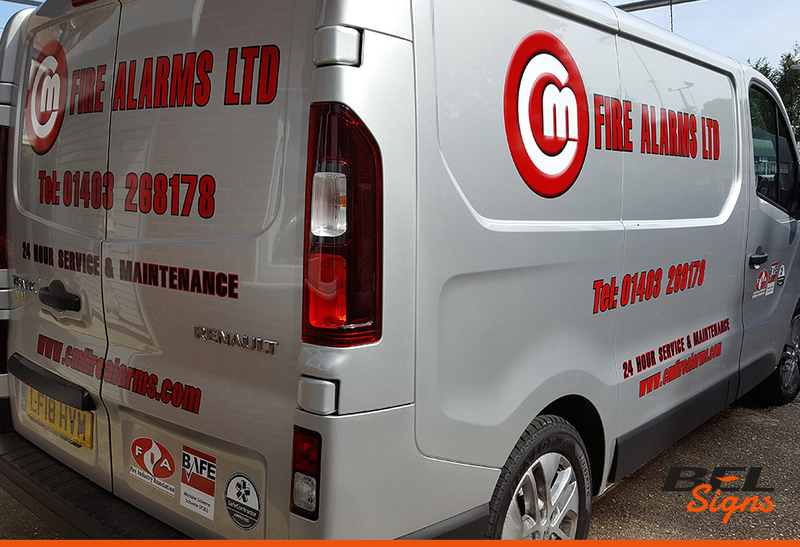 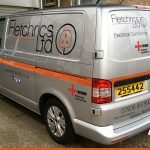 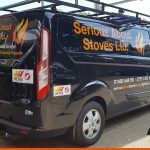 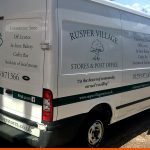 At BEL Signs we design and install all types of van graphics for Horsham based customers and businesses. 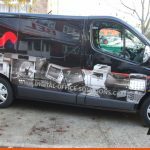 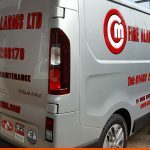 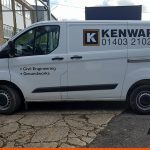 Whatever make or model of van you own, we can provide designs and graphics to maximise it’s potential and meet any budget. 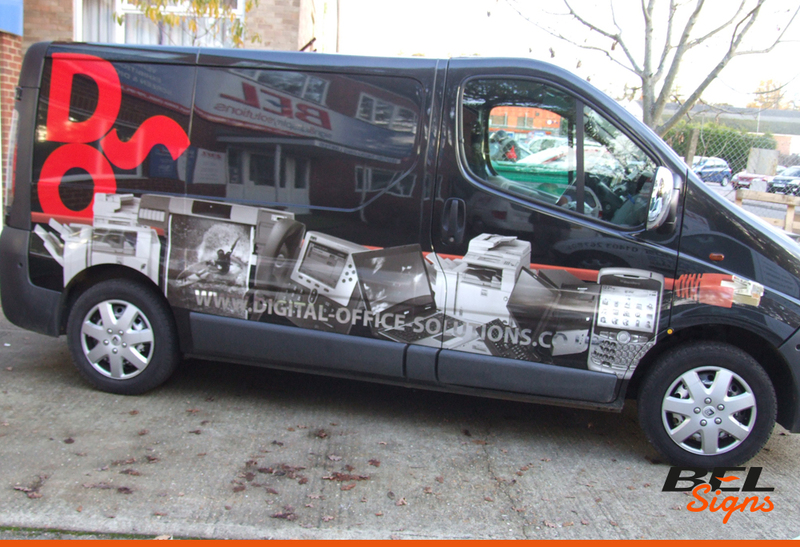 Styles can range from cad cut graphics and lettering to digital colour logo and images. 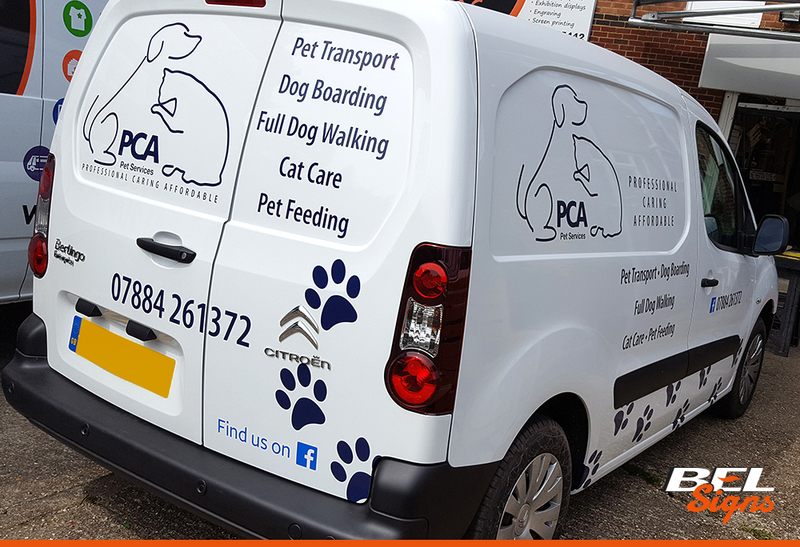 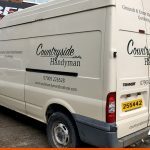 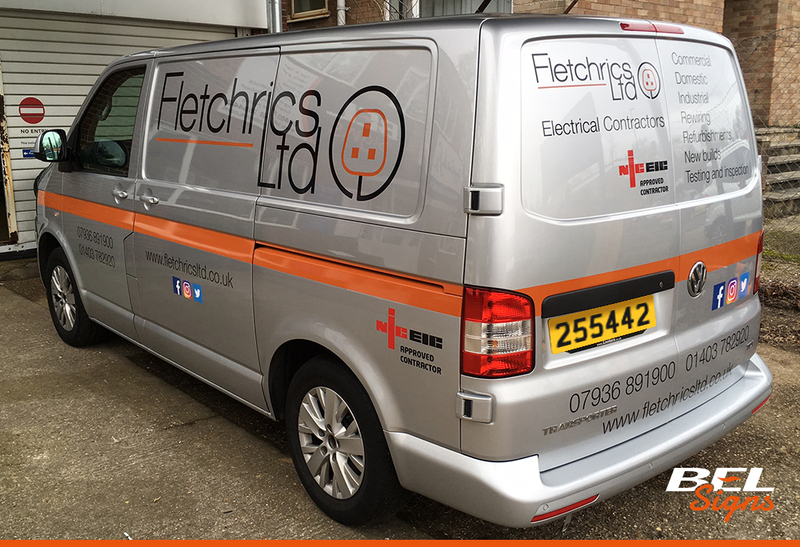 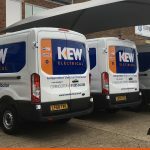 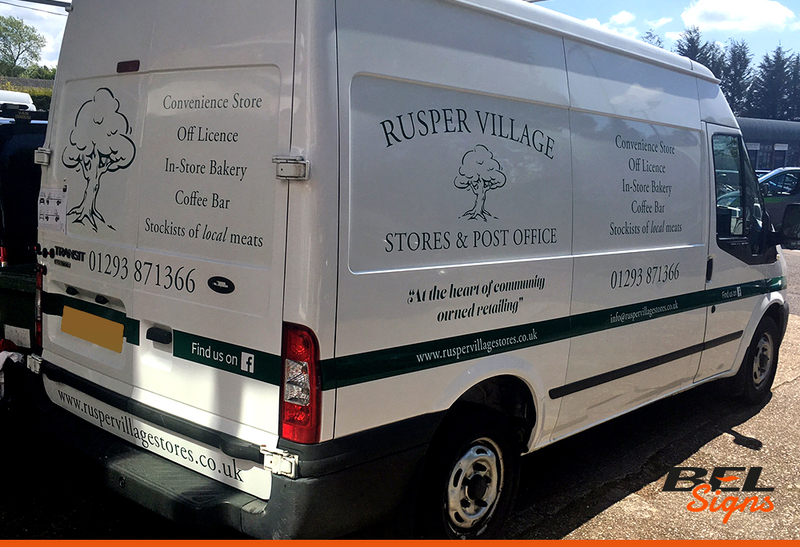 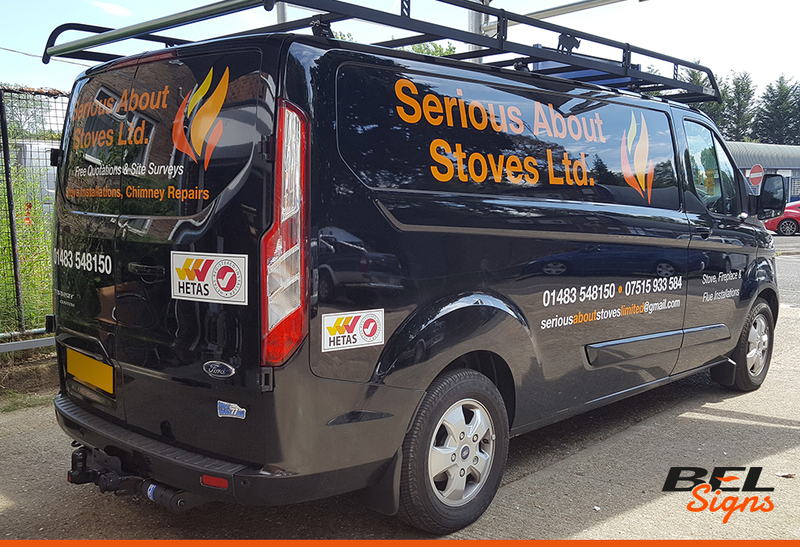 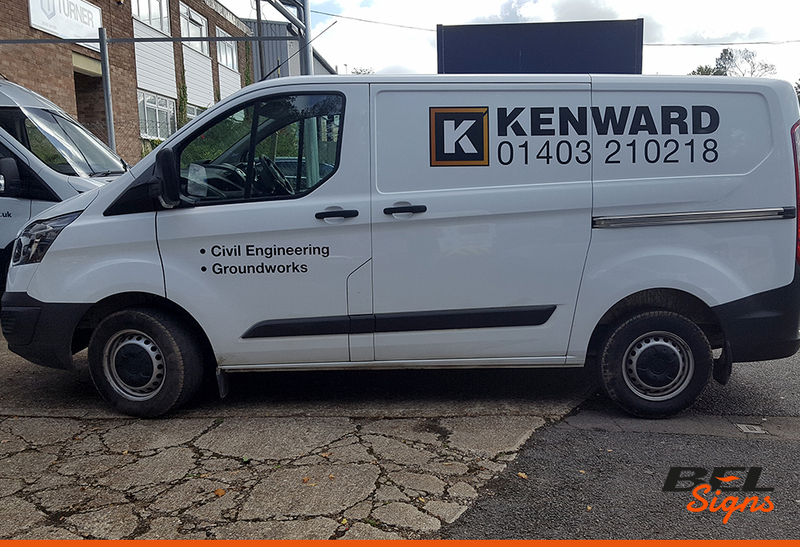 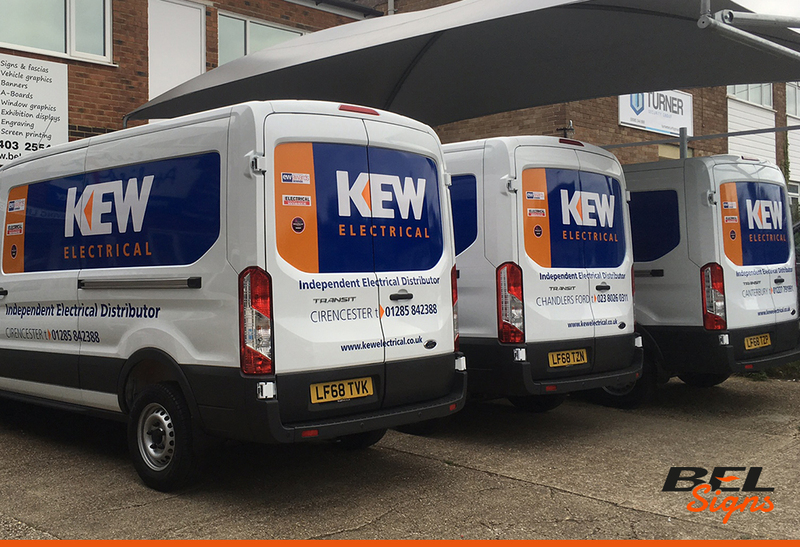 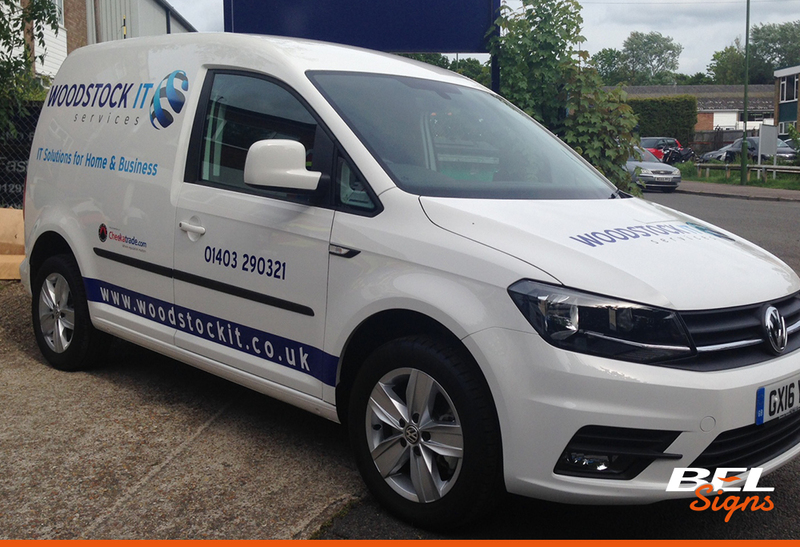 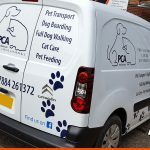 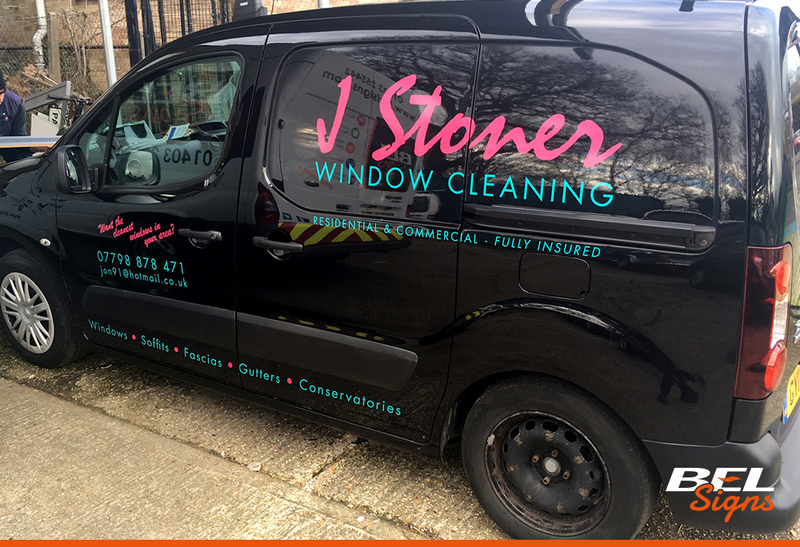 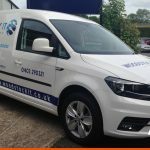 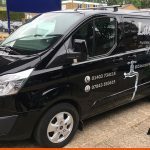 The main advantage of having a sign written van means more potential customers will be familiar with your name and the services you provide. 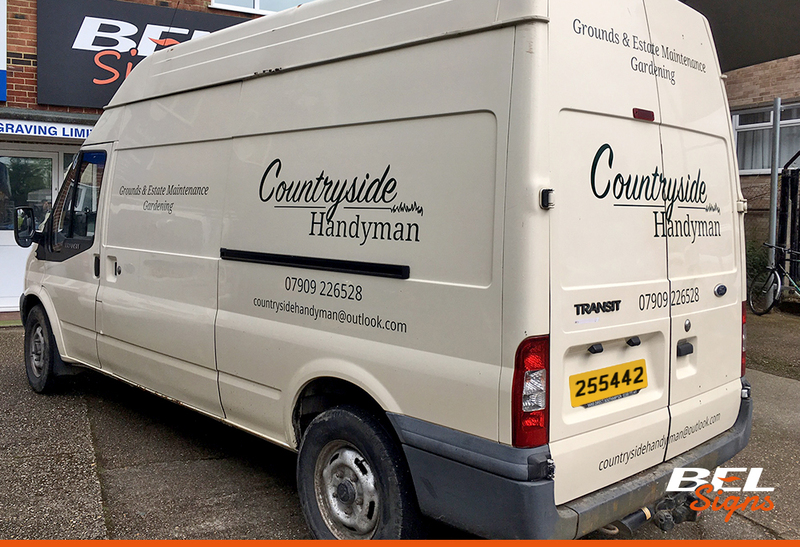 This will provide advertising wherever you work and will mean your name is in front of prospective customers 24 hour a day…7 days a week. 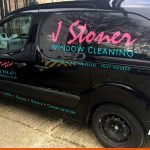 Adding telephone and website details will allow people to contact you more easily and a list of your services means there’s no doubt about what you do. 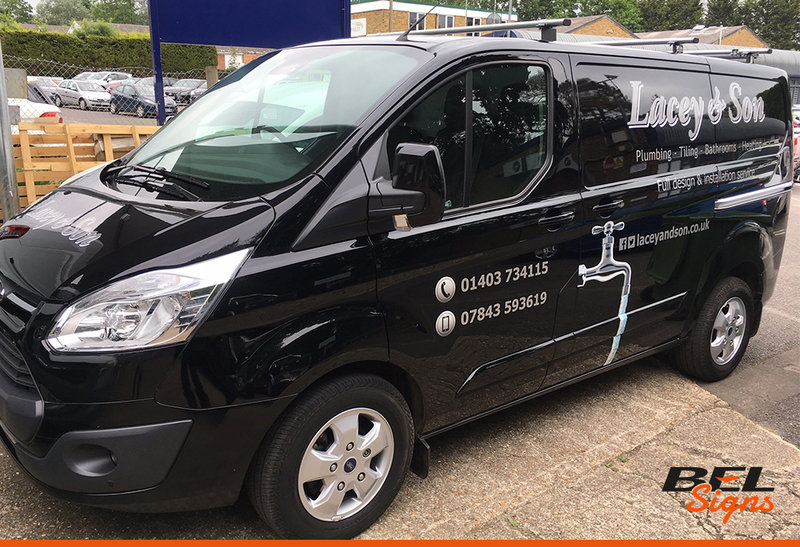 Contact us for more information or to get a quotation by calling 01403 255442 or click here to send us an email.